All images courtesy www.thinkstock.com unless otherwise noted. How many of us wish we could snap our fingers and be magically transported to our desired destination? Long layovers drive us crazy. But there’s no escaping the long lines and the wait of boarding our next flights. So we must sit and wait until that final moment has arrived. But before you spend your next traveling experience bored to death or listening to the same songs on your iPod by the gate, here are six useful amenities that will transform the dreadful layover into an eventful experience. We all know that traveling can be stressful, and wishing it was time to board becomes more like a hopeful dream than a reality as each second slowly ticks by. 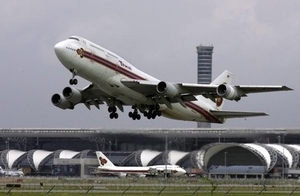 But in the midst of chaos created by international aviation hubs, prayer may just be the only remedy strong enough to stop you from cancelling your flight altogether. At the Suvarnabhumi Airport, Muslim passengers are free to make a beeline to the prayer room located on the second floor at concourse D. There’s no reason to sit around by the gate anxiously when a room full of peaceful spirituality awaits. Imagine sinking your feet in the sand and feeling the ebb of the ocean gently brush against your legs. Although this experience seems nearly impossible in an airport, Changi Airport gives its passengers a similar feeling by allowing them to take a dip in its swimming pool and Jacuzzi. Situated at Terminal 1 and adjacent to the Hotel at Departure Transit Lounge on Level 3, whether you’re a guest at the hotel or not, everyone is welcomed to take advantage of its pool amenities. However, non-residents are required to pay a small fee of $13.91, which includes the swimming pool and Jacuzzi facilities, showers, a towel and a non-alcoholic beverage that perfectly complements this airport amenity. 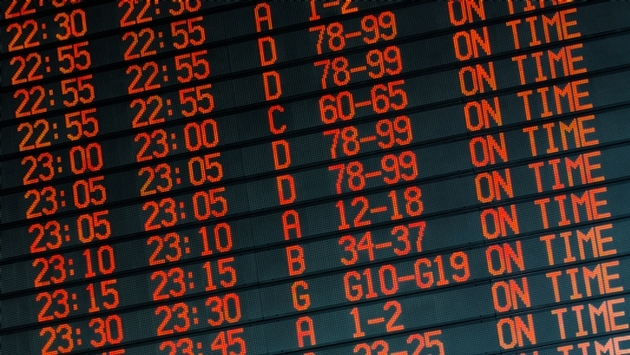 You’ll be begging for flight delays. Boredom goes out the door once you spot the ice skating rink that graces the Transportation Center of the Incheon Airport. 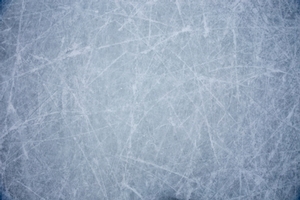 Regardless if you’re with the entire family or by yourself, this state-of-the-art rink is an activity you’ll just have to explore once you’re here. Many of us have glided across an ice rink every now and then, but how of us many of us can say we’ve done it in an airport on artificial snow? Your seat at the gate is no match for this thrilling Ice Forest skating rink. So why get upset about a delayed flight or the long wait to board when you can pass the time slipping and sliding across the innovative Ice Forest. A stroll past San Francisco International’s T2 area is typically met with sights of yoga aficionados practicing their warrior poses. 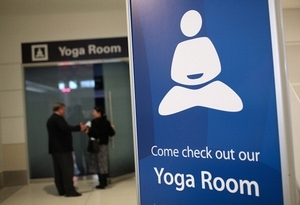 Yes, in the midst of the hustle and bustle of travel you too may want to drop your bags and head straight into the yoga room to release the stress of airport-madness. This aviation hub has created the first yoga studio for passengers who may need to find solace in its powerful stretches. So the next time you find yourself stuck at San Francisco International Airport, don’t hesitate in zoning out along with other flyers that may also need to practice their breathing and stretches in order to deal with the anxiety of flying. Do you need your teeth pearly white for that boardroom meeting? 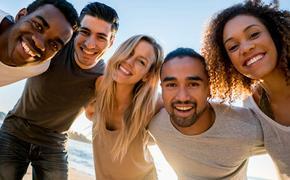 Were you unable to schedule a dentist appointment before leaving for your trip? There’s no need to let that annoying toothache ruin your vacation since Guarulhos International’s HC Clinica Odontológica (Dental Clinic) is conveniently located at the Arrival’s area at Terminal 2 to take care of your dental needs. The clinic’s services include bleaching, prosthetics, cleaning, braces, root canal treatments as well as wisdom teeth removal. Why wait until you return from your trip when you can kill two birds with one stone — a visit the dentist and waiting for your flight — all from the comfort of the airport. In Hong Kong International Airport’s IMAX Theater, you won’t have to wait until you’re flying in the air to watch a movie. The airport brings excitement on land with an ultramodern IMAX theater destined to enhance the passenger experience. Nestled in Terminal 2 on level 6, moviegoers forget their traveling woes in the high-definition splendor of this one-of-a-kind theater . 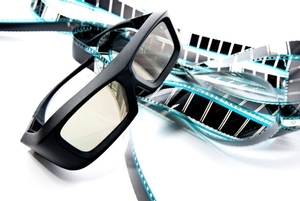 The thought of watching a flick before hopping onboard may completely slip your mind by the time your attention is fully consumed by the perfect images dancing across the screen, whether you’re watching it IMAX 2D or 3D.